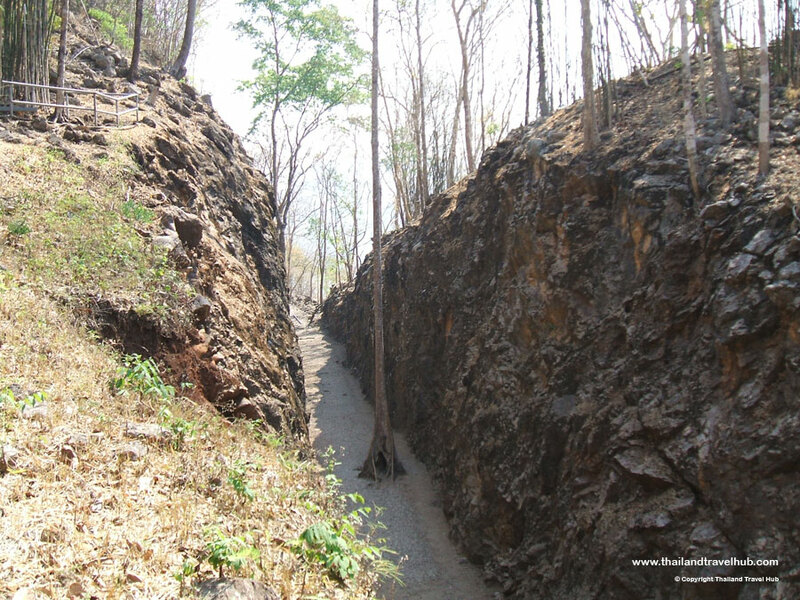 Hellfire Pass in Kanchanaburi, Thailand is one of the most well-known and significant military sites in the country. 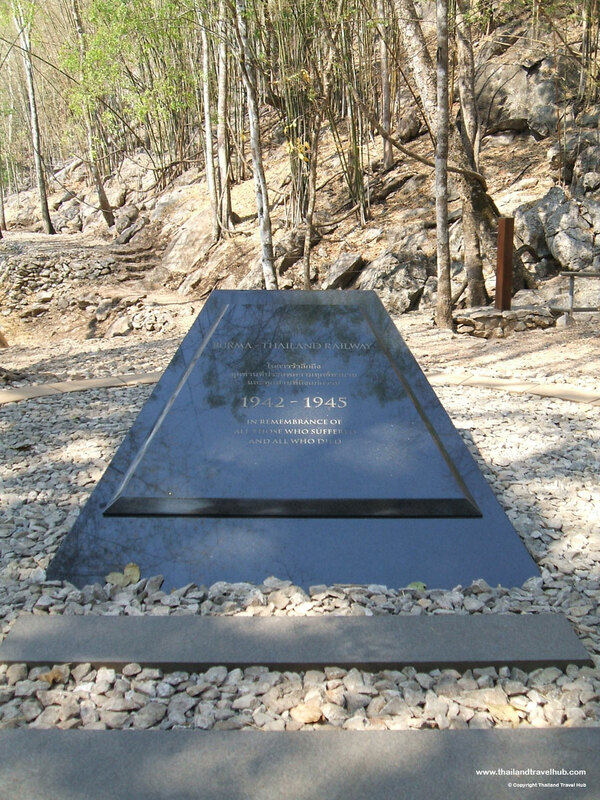 It is a place where, during World War II, many Allied POWs as well as other forced labourers perished as they undertook backbreaking work to chisel out the 400+ kilometre Thai-Burma Railway, also known as the “Death Railway”. 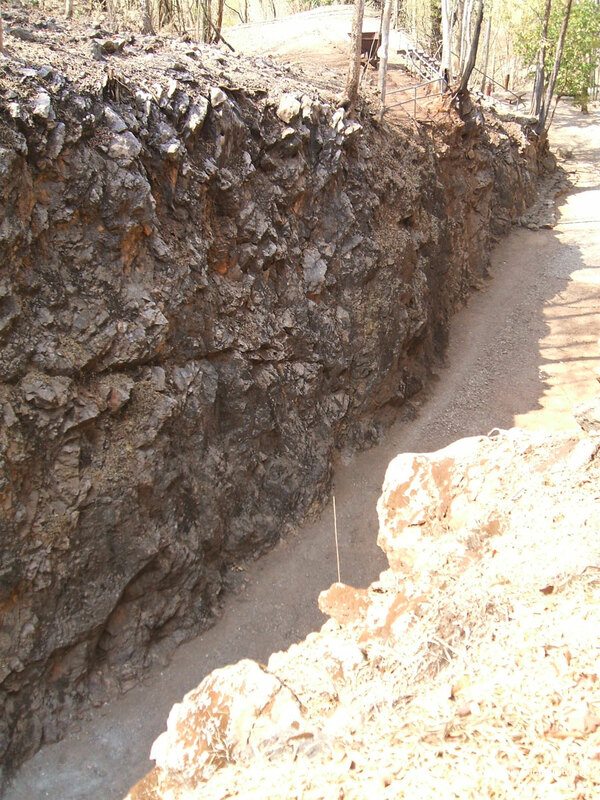 Its construction had more human casualties than any other aspect of Japan’s occupation of Thailand during the Second World War, and Hellfire Pass was considered the most difficult stretch to construct due to the rocky terrain. Tens of thousands of men worked 16 – 18 hours a day, including by the light of flickering flame torches, leading to its moniker, ‘Hellfire Pass’. More than 15,000 POWs and 90,000 forced labourers perished during construction. 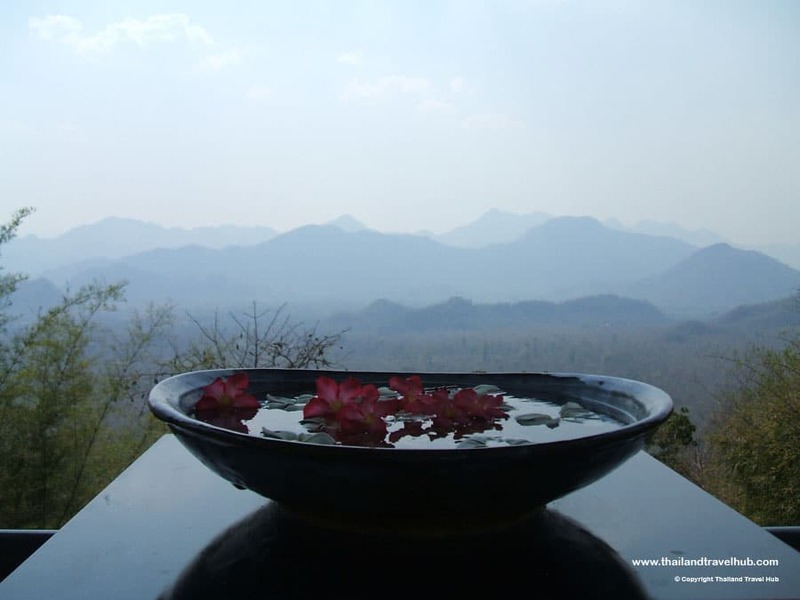 Today, visiting the museum and walking the trail at Hellfire Pass near Kanchanaburi is a moving and sombre experience. 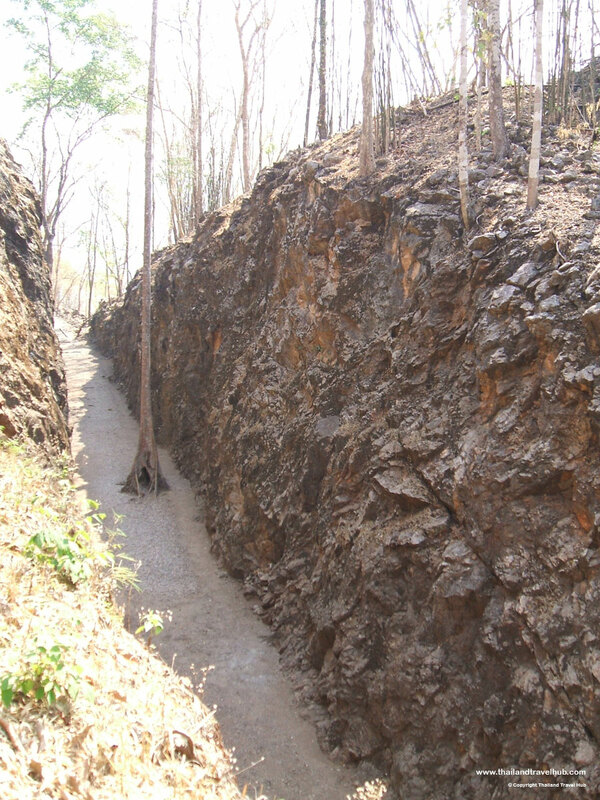 Hellfire Pass is located approximately 80 kilometres northwest from the heart of Kanchanaburi, along Highway 323. 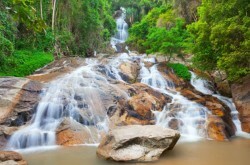 Kanchanaburi is located about 126 kilometres from Bangkok, and well connected by trains and buses to the capital. 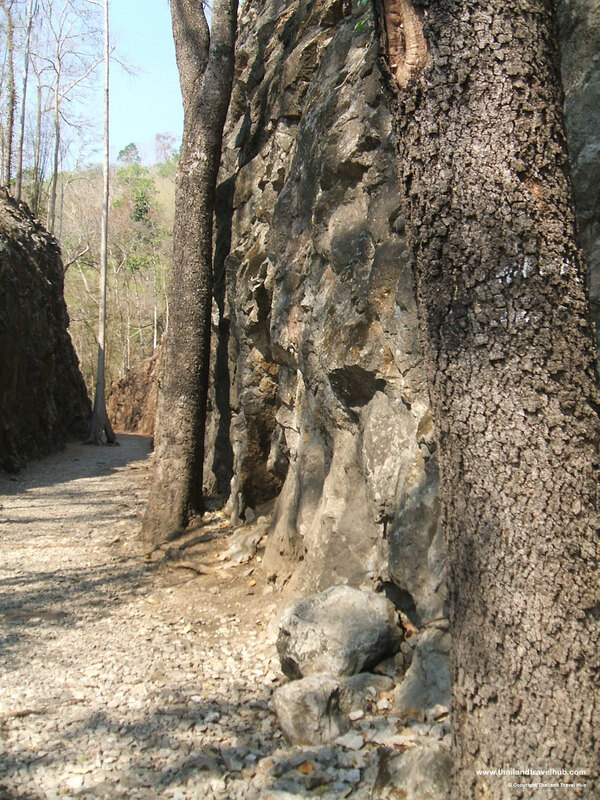 Tours and taxis to Hellfire Pass from either Kanchanaburi or Bangkok are readily available, and visitors with their own vehicle can easily drive. The most direct public transport option is to take bus 8203 from Kanchanaburi Station, which stops in front of Hellfire Pass. The buses depart regularly, beginning at about 8:00am with the last bus returning from Hellfire Pass around 4:45pm. The cost for a ticket is 50 baht each way and the journey takes about 90 minutes. 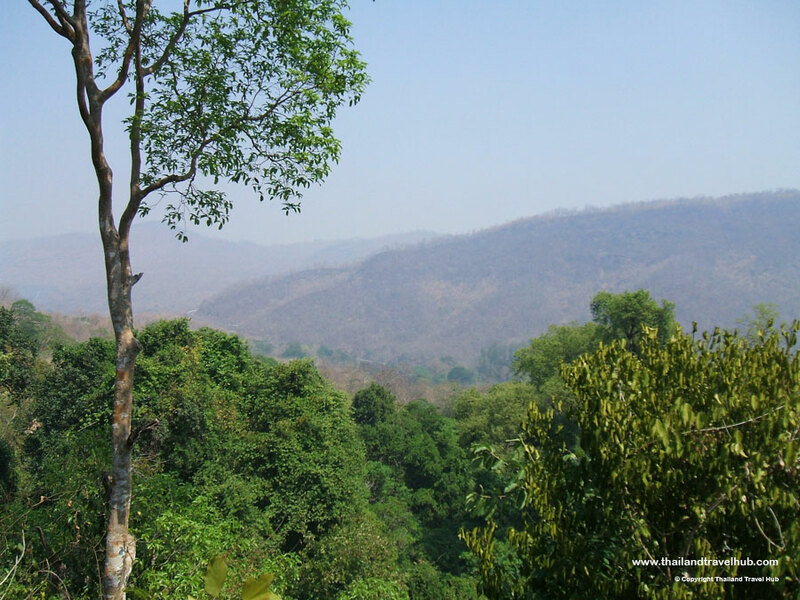 There is no direct train to Hellfire Pass from Kanchanaburi, however there is a scenic train to Nam Tok (100 baht), where there is a connecting bus to Hellfire Pass (20 baht). Check with your accommodation to get the most up-to-date timetable, but generally the first of three daily trains departs Kanchanaburi at 5:55am and the last train leaves Nam Tok at 3:15pm. There are also 2 trains per day from Bangkok. The museum is open every day from 9:00am to 4:00pm, except Christmas Day. Special events are held on Remembrance Day (November 11) and ANZAC Day (April 25). Entry into the museum is free, although donations are appreciated. 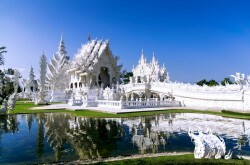 An excellent audio guide is available – it is also free, however you will need to leave a 200 baht deposit. There is no official dress code to visit the museum. If you are planning to walk the trail, then sturdy, closed shoes are recommended as the ground can be uneven. Be sure to bring water and sunsmart clothing. Im glad I got the chance to visit, the museum is very insightful and walking through the pass was very moving and something ill never forget. The audio guide is very much worthwhile. I recommend taking good walking shoes and plenty of water.